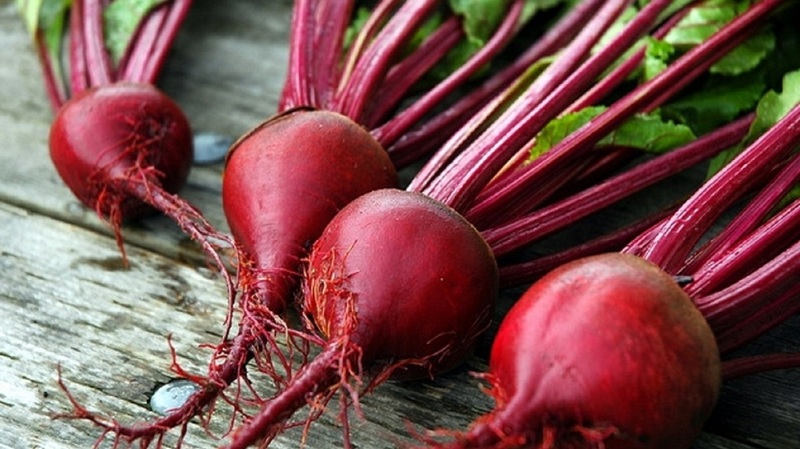 Beets Grow poorly in acid soil. They tolerate low fertility but require consistent moisture. The wrinkled "seedball" usually contains two to four viable seeds making it necessary to thin to 3 to 4 inch spacing. Germination temperature: 50 to 85 degrees Farenheit.